Ganesh Chaturthi, also known as Vinayak Chaturthi, it is celebrated in the Hindu month of Bhadra (mid-August-mid September) all across the globe as Lord Ganesha’s birthday. 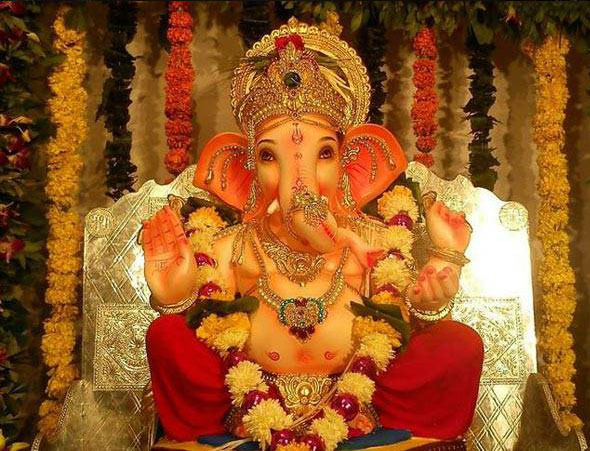 Beautiful statues of Ganesha are installed at homes and localities in a specially erected Pandals and Mandapas. Ribbons and Balloons has been always an integral part of all your birthday celebrations, and continuing this tradition on Ganesh Chaturthi, with true meaning of sincerity and devotion we offer you Lord Ganesha’s favourite- Modaks, from our festive range of offerings. This Ganesh Chaturthi, bring home our delicious Chocolate Modaks to please both, the Lord and His devotees.